Leaving Canada for the far south of the United States is a large undertaking and one that will need lots of preparation and planning. A move such as this can be a huge hassle and a frightening prospect to many, but there are steps you can take to make the transition much less painful. One of the things you need to remember is that you should have resources handy in case you have questions or need information in a handy. 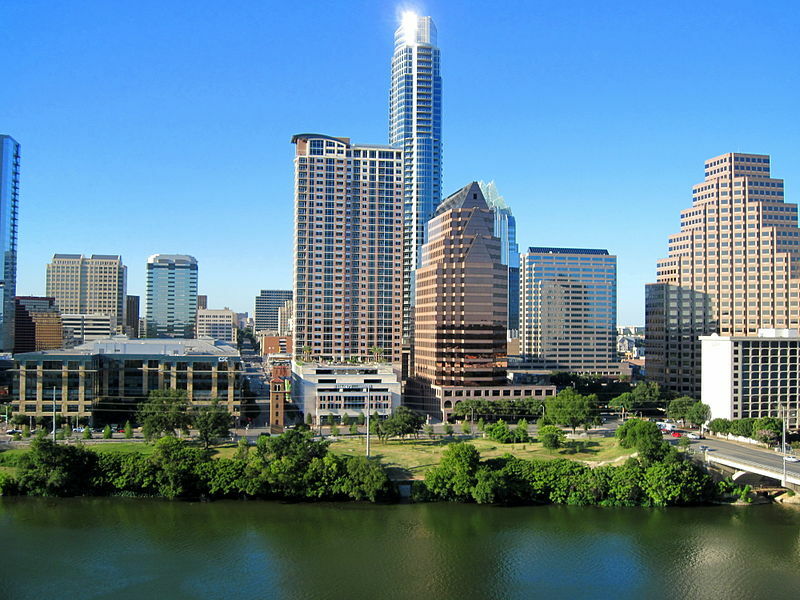 With this in mind, you should create an Austin relocation guide for your move. You need to think about any potential problems that may occur so that you know where to go in an unlikely occurrence. What happens if you have immigration issues upon arrival or even before you make it to Austin? With a good guide, you will know that you can go to Canuck Abroad to find the information you need to handle the situation in the most effective way possible so that you can get on with your new life. Immigration is not the only concern when you are creating your Austin relocation guide. Although it may seem trivial, you need to look into attractions to keep you occupied in Austin. Nothing can make you homesick faster than boredom, so you want to be sure you can find something to do while you are living in the city. Fortunately, there are lots of things to do in downtown Austin alone including the Sixth Street strip that houses bars, restaurants and music venues throughout the area. The Paramount Theatre is the oldest surviving theatre in the city and is an official historical landmark. Your guide should also consider the neighborhoods in Austin so that you know which area would suit you best. These neighborhoods include Circle C Ranch, Clarksville, Crestview, Great Hills, Hyde Park, Mueller, Shady Hollow, South Congress, Steiner Ranch, Tarrytown and Travis Heights. If you enjoy outdoor amenities like biking, boating, fishing, golfing and swimming among others, Steiner Ranch is the place for you. However, if you are looking for something a bit more eclectic, urban and unconventional, you should look into neighborhoods like Travis Heights. Another part of your Austin relocation guide should focus on the types of opportunities you will have available to you when you are in Austin. You may already be relocating for a job, but you may need to look into job opportunities if your primary reason for relocating is for a change. You may find many entry level positions, but you may also find other positions specific to a field with which you are already familiar including account executive, producer or library assistant among many other entry and mid-level jobs.